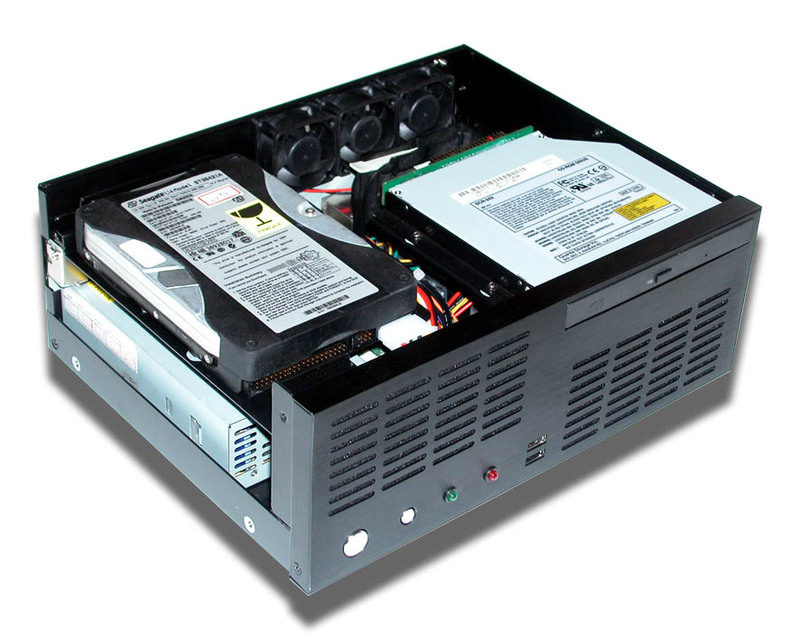 With Intel Socket 478 Pentium 4 / Celeron CPU at 533/400 MHz FSB and 1 GB DDR200/266/333 SDRAM of system memory, COMMELL LV-670 Serials offers the high-end industrial computing platform with low cost Intel integrated solution. Value / High Performance Multi-media Solution: Intel 845G series chipset built-in Intel Extreme Graphics and AC97 3D audio with SPDIF make COMMELL LV-670 be the high performance but low cost multi-media AV platform. With this feature, COMMELL LV-670 Serie plications. Hi-Speed USB 2.0 and IEEE 1394 Interface: Intel ICH4 built-in Hi-Speed USB 2.0 controller and onboard IEEE 1394 chipset let COMMELL LV-670 Serials offer up to 480 Mbps of Hi-Speed USB 2.0 and 100/200/400 Mbps of IEEE 1394 interfaces.